Google is rolling out a new search feature that will add a “personal” touch to your search results. The tech giant has included a new filter under the “more” tab, which displays content from private sources like your Gmail account and Google Photos library. The new feature works like any other tab on the search panel such as Maps, News, and others. Once you select “personal” option from the more tab, you will get results from Google Photos and Gmail. 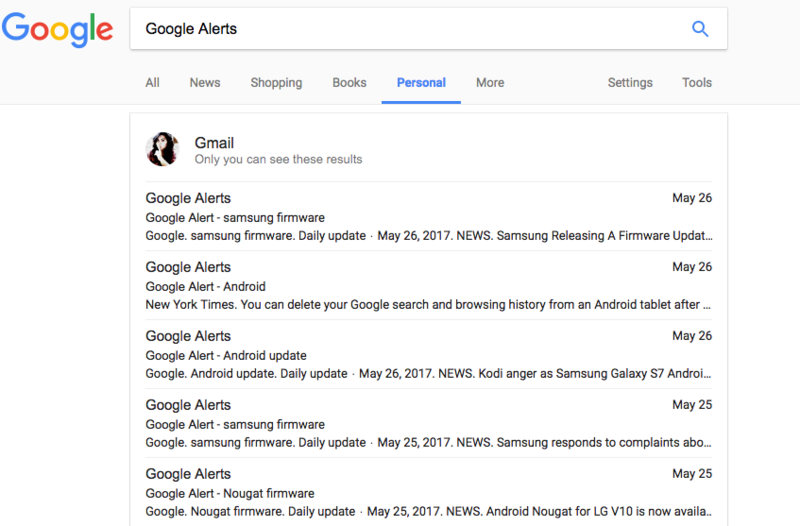 As you can see in the image below, the results for “Google Alert” search query shows all the results from my Gmail account. After clicking on one of the results, you have the option to either read it in the tab or load it in Gmail. The search results from Google Photos have “View all Google Photos results” link at the bottom, which lets you search only for Photos. The new feature is still in the rollout phase, which means that it may take some time to reach you. Few users are still not able to find it on Google search panel. Also, it does not show up in the Google app for Android. By adding the new feature, Google has made it easier to find items from your Gmail and Google Photos without opening them. It shows all the results that match the search query. Of course, it looks pretty intimidating at first – seeing your e-mails in the form of search results – but don’t worry, these results are for your eyes only. One must be logged in their Gmail account to make the new feature work. In case you are not able to see the results despite clicking on the personal option, check if you are logged-in your Gmail account. 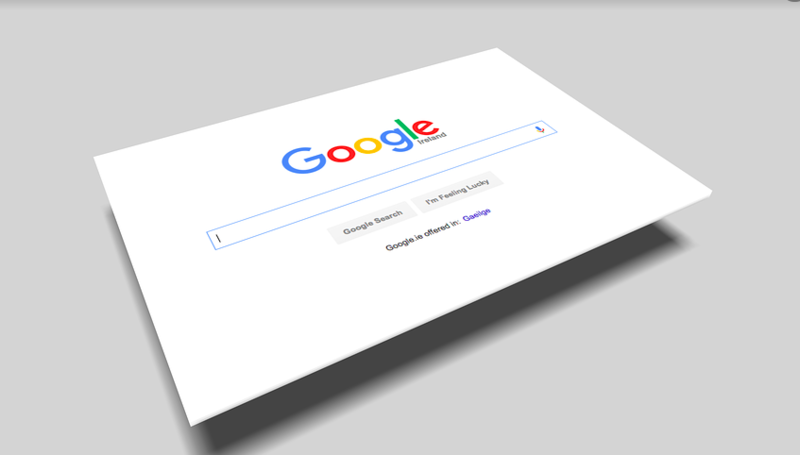 To recall, Google first introduced private search results in the year 2012 but displayed them in the primary search results without offering a dedicated filter. Thankfully, the company realised the need for the “personal” filter and had finally brought it into effect. What’s your take on this new filter in Google search? Would you use it often? Share your views in the comments section below.